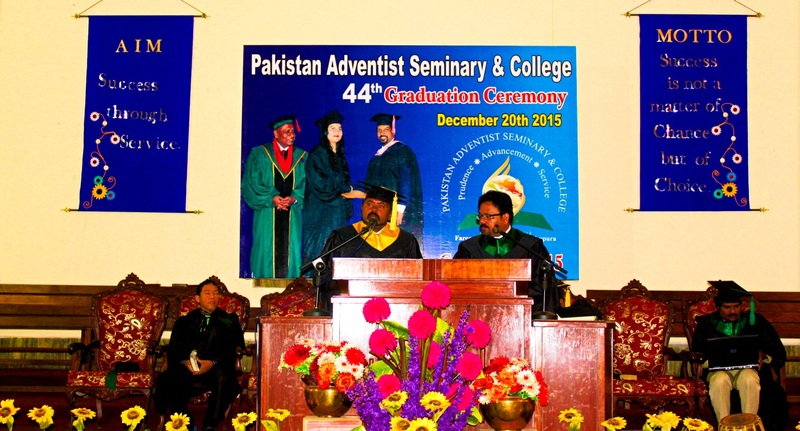 Pakistan Adventist Seminary & College has been issuing College degrees since 1970. Our graduates are working across the globe in areas of Business, Education, and Religion. The Bachelor of Arts in Ministry (B.Min) degree program with a focus on biblical, historical, theological, and practical studies, prepare students for service in the Church. 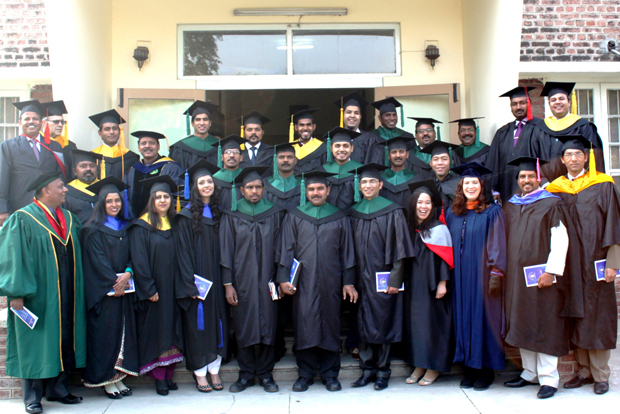 Graduates find global employment in areas of Christian ministry. The Bachelor of Business Administration (BBA) degree program prepares students for employment in areas of accounting, finance, and management. Graduates find global employment in areas of business management, accounting, and finance. 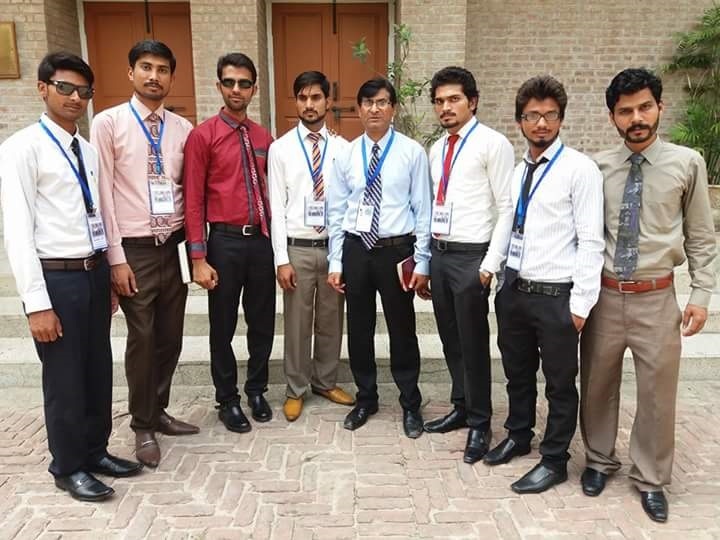 The Bachelor of Science in Information Technology (BS IT) degree program prepares students for employment in areas of Information Technology. Graduates will find global employment in areas of Information Technology. The Bachelor of Liberal Arts in Elementary Education (BLA) degree program prepares students for employment in areas of education and learning. 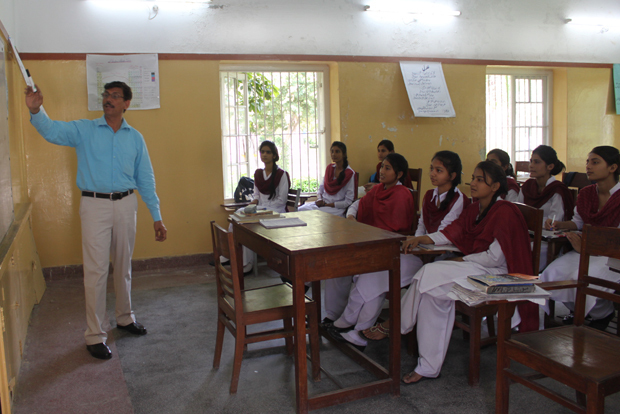 The Bachelor of Arts program prepares students for the Bachelor of Arts examinations.